I don’t know who said that being a Christian woman means that you have to look frumpy. We like clothes too! Next week is Holy Week and it’s your chance to rock the best items in your closet. 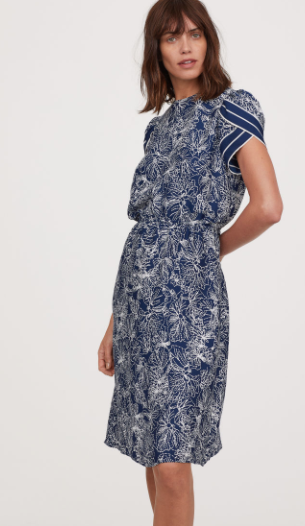 Here is a Holy Thursday Evening you can definitely wear this. 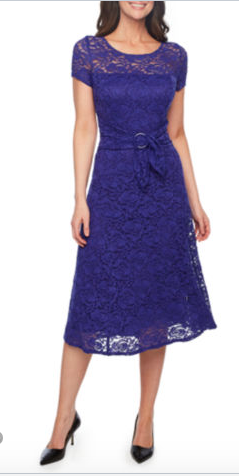 Sequined Lace Jacket Dress from Dressbarn at $84.00. Lace and sequins make the perfect party combination when it comes to this special occasion jacket dress. Bonus: the jacket is removable! Imported. 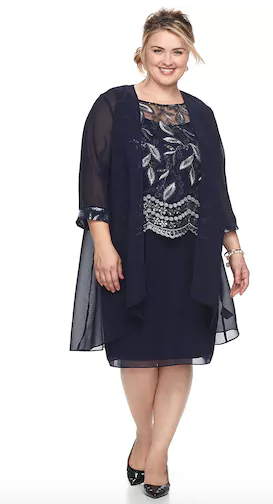 Eloquii has a host of fashionable plus size dresses that are to die for. They are all on sale now. 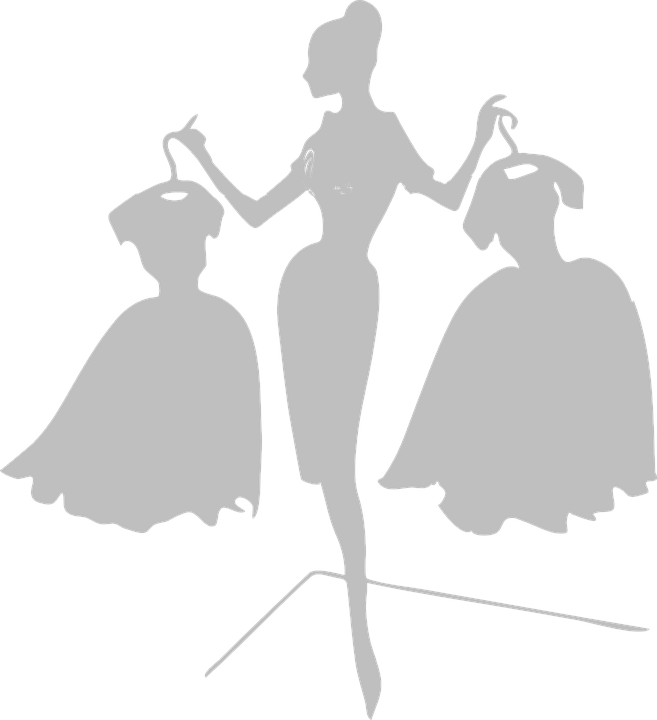 It is all easy care dresses. There is also a major sale. Here are three picks that I think are wonderful. If you need a few more ideas check this out: Holy Week Fashion.